Nelson's Dockyard National Park. 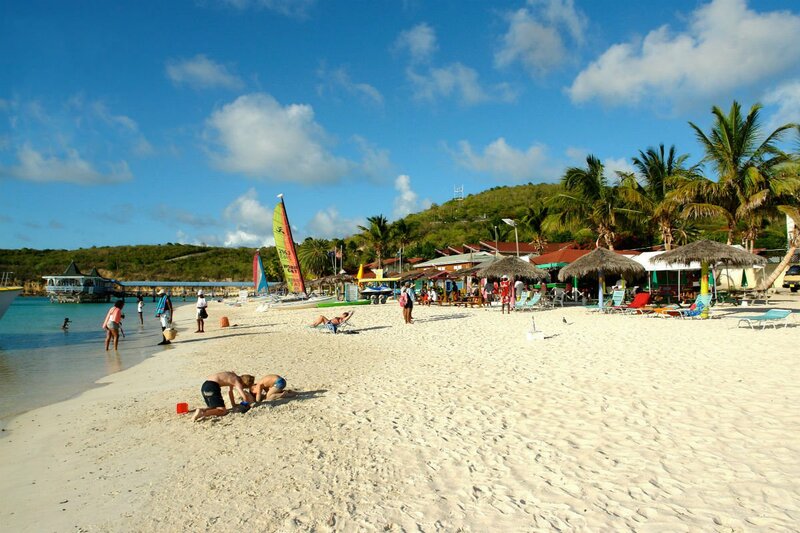 All photos courtesy of Antigua & Barbuda Tourism. The island of Antigua and Barbuda is the best kept secret of the Caribbean, with some of the best beaches and hotels in the world. It is also home to some of the friendliest people you'll ever meet. And it's been named the Caribbean's Most Romantic Destination by the World Travel Awards — for the third consecutive year. When choosing a summer vacation, you have lots of options, but here's are five reasons why Antigua and Barbuda should be at the top of your list this year. What makes Antigua and Barbuda so special is its ability to maintain its authentic Caribbean feel, while offering guests valuable and quality experiences. 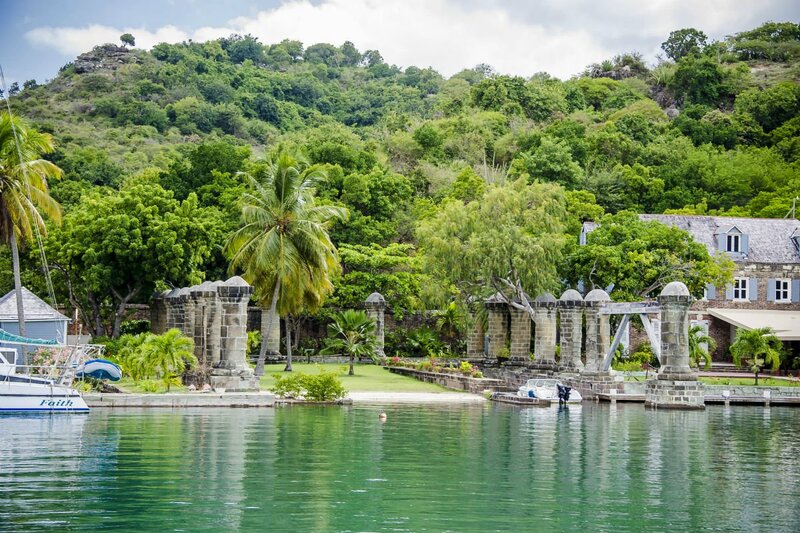 Take a walk through history at the Nelson's Dockyard National Park, an UNESCO World Heritage Site or the old sugar mill plantation at Betty's Hope to experience Antigua and Barbuda's rich colonial past. Antigua and Barbuda is known around the world for its amazing and award-winning beaches — 365 powder-white sand beaches with crystal clear waters in Antigua alone. With a beach for everyday of the year, you're never short of excellent options. 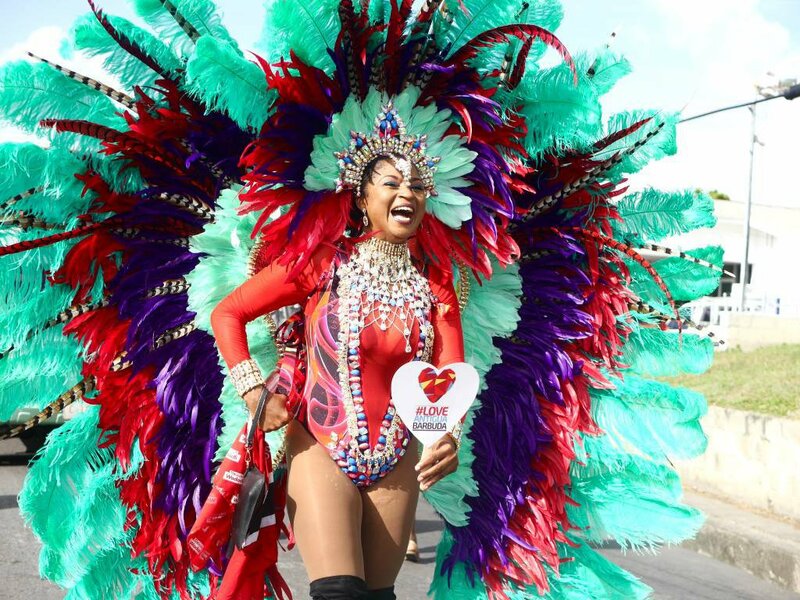 Antigua's Carnival is a spectacle of color, fun, and sheer excitement. It's the perfect time to immerse in the culture and people of this dynamic island. Melodic music with infectious beats and vivacious, creative costumes are just a taste of what you can expect. Whether your idea of a romantic vacation is curling up together in a hammock, hiking through the island's rugged trails, enjoying one of our many panoramic views, or basking in the sun on one of our many beaches, Antigua is the perfect destination for you. No matter your taste or budget, you can find just the right accommodations on Antigua and Barbuda. Known for its intimate boutique hotels, a stay on the little paradise never feels overwhelming and is truly an escape from the hustle and bustle of everyday life. One can find outdoor garden baths, relaxing spas, amazing dining, family-friendly services and activities, beachfront suites, cliffside plunge and infinity pools and amazing views at many all-inclusive hotels. 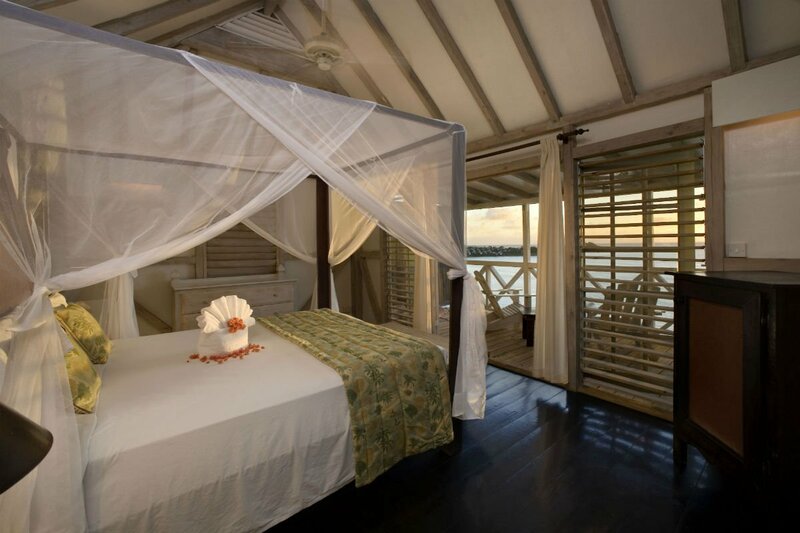 Whether your choice is luxury, family-friendly or romantic, Antigua and Barbuda has the perfect resort waiting for you. Discover the best hotel deals and packages at . Follow Antigua on social media to get a preview of what you'll see when you get there on , , , and .